Thanks for reading Last date for apply graduate teacher recruitment till 25-04-2019. Please share...! 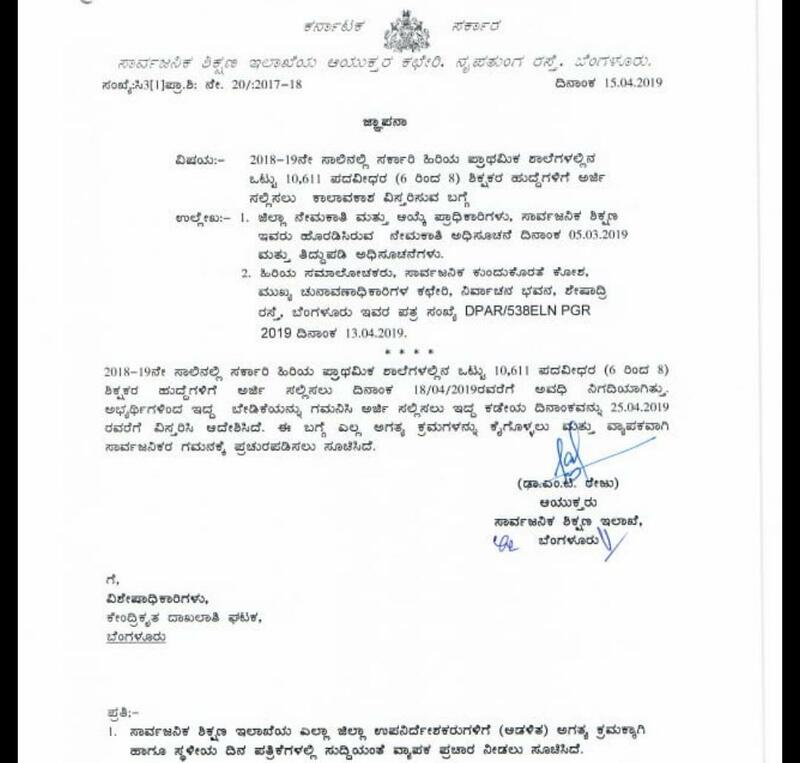 0 Comment for "Last date for apply graduate teacher recruitment till 25-04-2019"